According to the U.S. Census Bureau, in 2014, 80 percent of 12 million single parent families were headed by single mothers. Those single moms need to know what resources are available to them, said SMART Statewide Coordinator Keisha Williams. 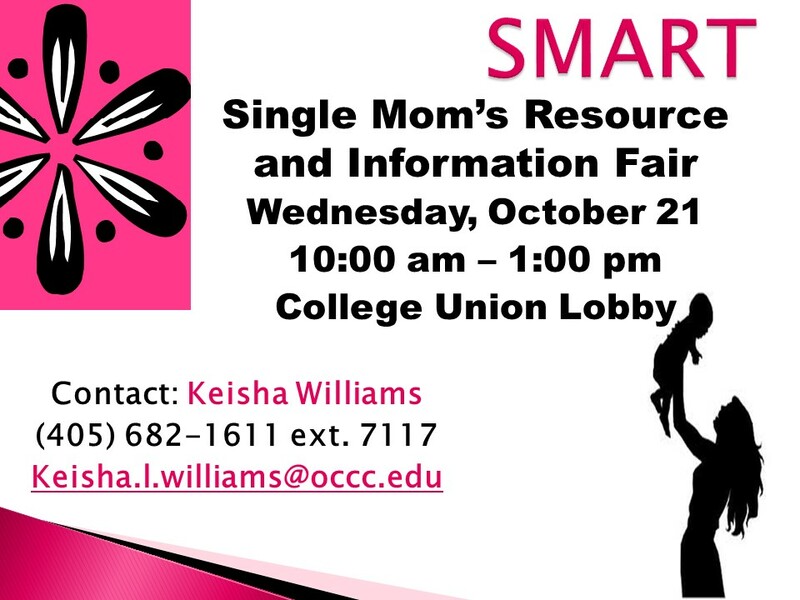 The Single Mothers Academic Resource Team (SMART) will bring valuable resources to single moms at the SMART Resource and Information Fair from 10 a.m. to 1 p.m. on Wednesday, Oct. 21 in the College Union lobby. The YWCA, Infant Crisis Services and Variety Care healthcare are a few of the many organizations that will be present to provide information to single parents, Williams said. Williams said her goal is to bring the resources to the need. Williams said the fair is open to the public and she encourages everyone to invite family or friends who may find the resources beneficial. For more information, contact Keisha Williams at Keisha.l.williams@occc.edu or by phone at 405-682-1611, ext. 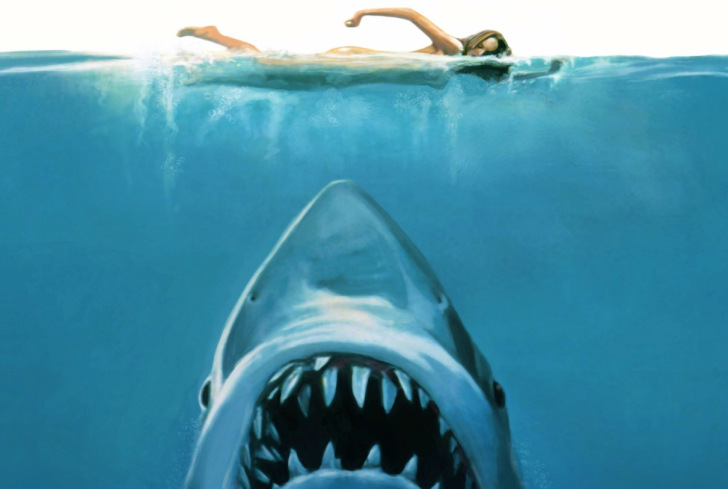 7117. 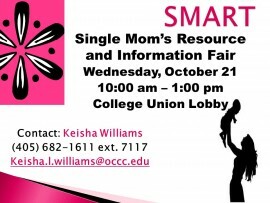 For more information about resources for single moms, visit www.smartok.org.